Letters – we’ve been reading your letters. 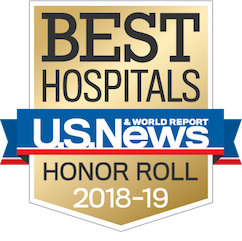 Thank you for your interest in our thoughts, the humor with which you evaluate – and sometimes chide – us, and the passion you continue show for health sciences and research. Your thoughts and questions are always interesting, often touching, and never fail to make us think. The column about toenail fungus remains a hot topic. As you may recall, this is a common infection that causes nails to thicken, darken, and become malformed. The most effective treatment is an oral anti-fungal drug, such as Lamisil or Sporanox, which can come with side effects. Prescription topical treatments like the medicated nail polish Penlacare, or antifungal creams, are also available. But whichever route you go, this can be a tough infection to beat. Quite a few of you have offered two interesting home remedies, each of which has been the subject of several studies. Unfortunately, neither of these will actually cure the fungus. But the research agrees with you readers that the appearance of the affected nails can be improved, and the extent of the fungal damage lessened. Topical treatment with tea tree oil: A natural (and quite strong-smelling) disinfectant, this essential oil is derived from the native Australian plant, Melaleuca alternifolia. Readers recommend that you apply it to infected nails twice daily for at least eight weeks. For the fungus to be eradicated, the nail must grow out completely. That means results can take up to a year. Tea tree oil is widely available at health food stores and sometimes in the nutritional supplements section of your local drug store. Topical treatment with Vicks VapoRub: The combination of camphor, eucalyptus oil, and menthol, the three main ingredients in Vicks VapoRub, is believed to stop the growth of certain fungi. Follow the same application process as for tea tree oil. Numerous readers swear by this. Clean your nail clippers: Use rubbing alcohol on nail clippers between uses prevents the risk of further infection. In response to the column explaining the how and why of sudden nosebleeds, a reader shared a tip for individuals whose homes are heated with forced air, or who live in arid environments. She followed her physician’s advice to put a dab of KY jelly into each nostril at bedtime (not Vaseline, which is petroleum-based) and the nosebleeds that had plagued her stopped. A reader considering the purchase of a set of unlined copper pans wondered if they pose a health risk. The answer is, it depends on what they’re used for. Copper is easily dissolved by acidic foods like tomatoes or tomato sauce, which should never be cooked or stored in copper. While small amounts of copper are considered safe, when ingested in large amounts it can cause nausea, vomiting and diarrhea. If you do use unlined copper pots and pans, research the acidity of the foods you plan to cook in them. Or buy a couple of pretty ones and use them for décor. 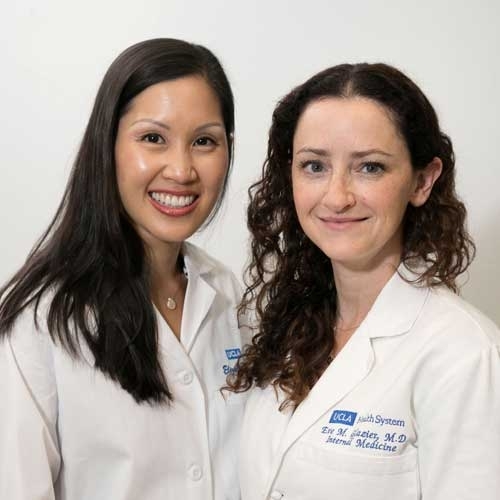 Eve Glazier, MD., MBA, and Elizabeth Ko, MD., are internists at UCLA Health. Dr. Glazier is an associate professor of medicine; Dr. Ko is an assistant professor of medicine. Ask the Doctors is a syndicated column first published by UExpress syndicate.